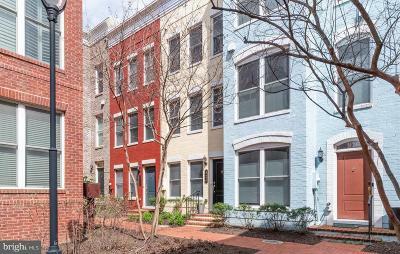 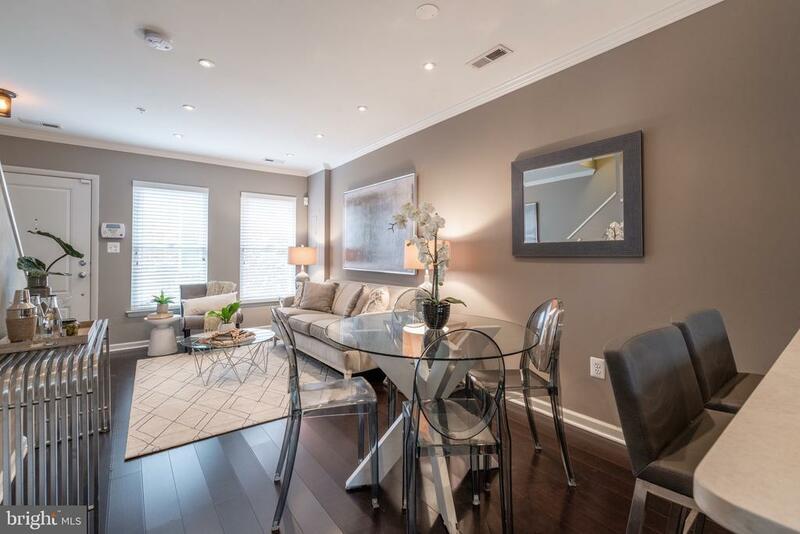 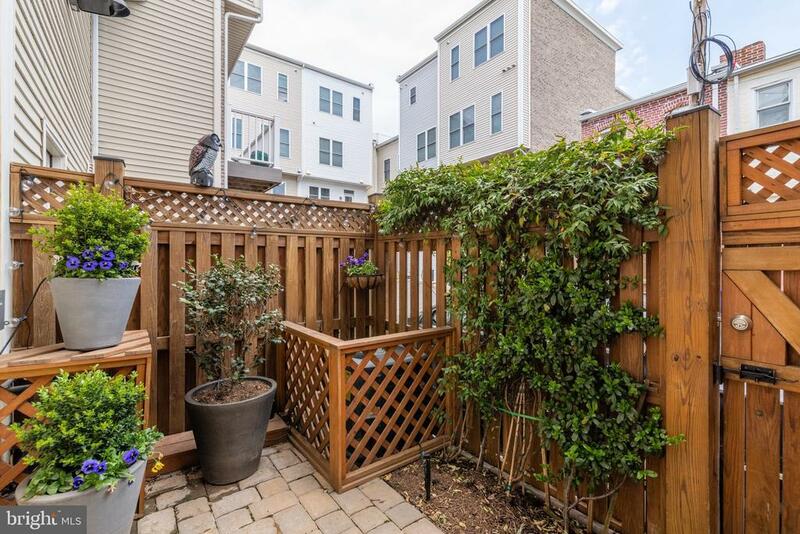 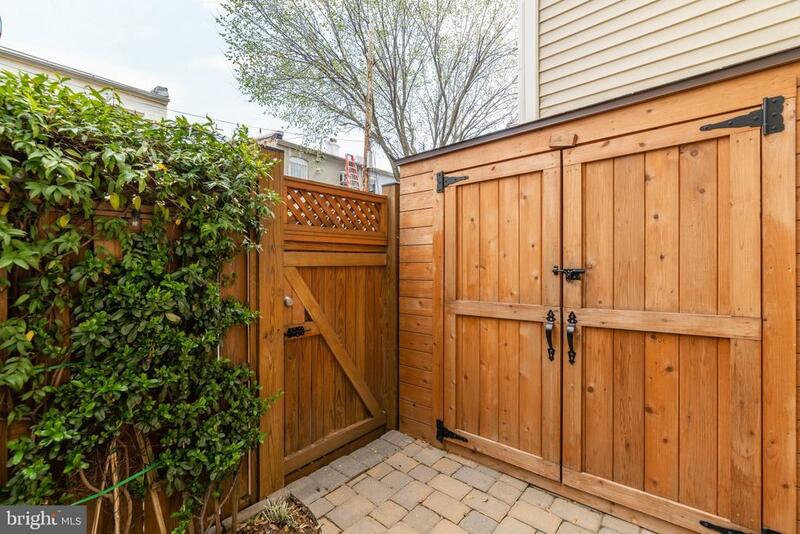 Tucked away in a quiet courtyard, this beautiful townhome in Capitol Quarter is the perfect retreat amidst the excitement of Navy Yard. 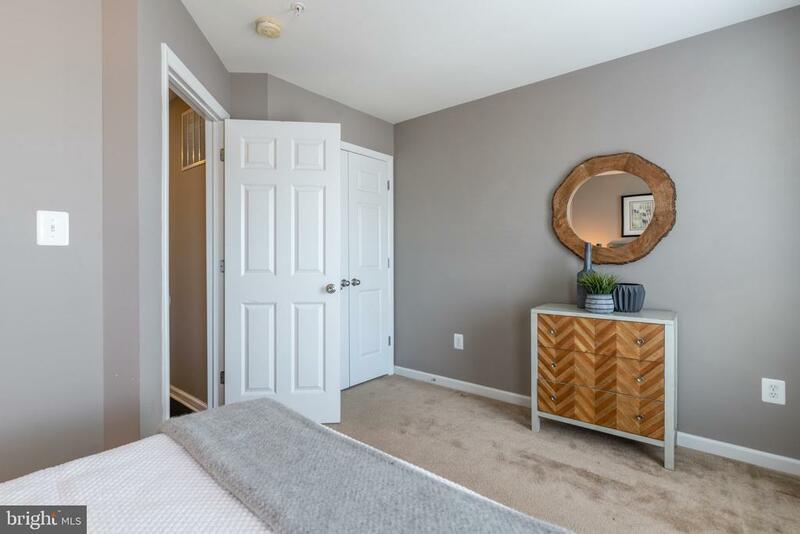 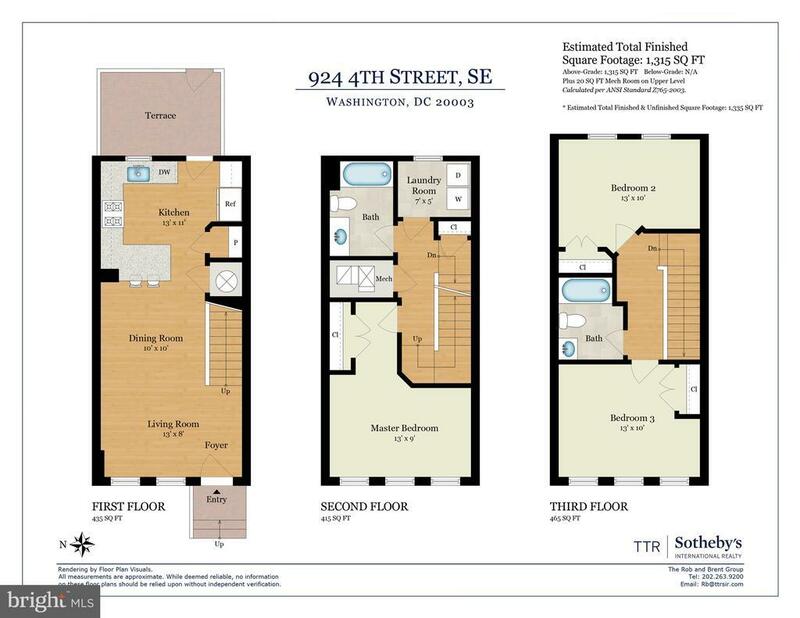 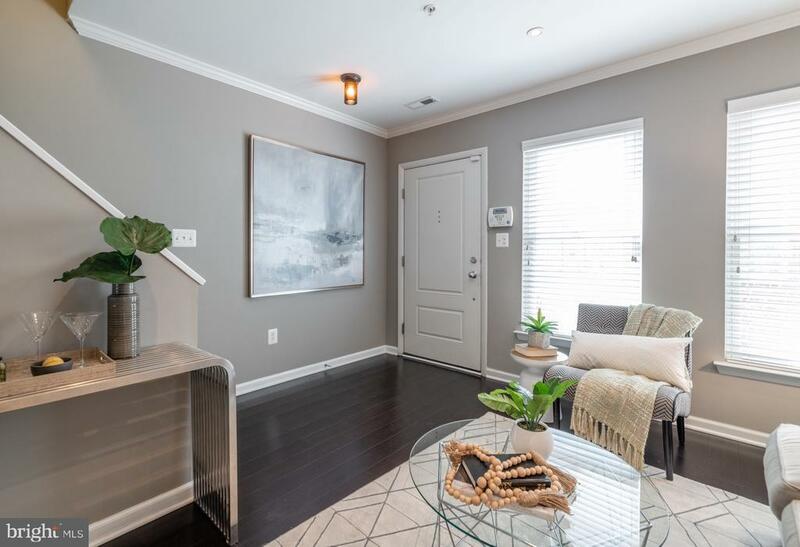 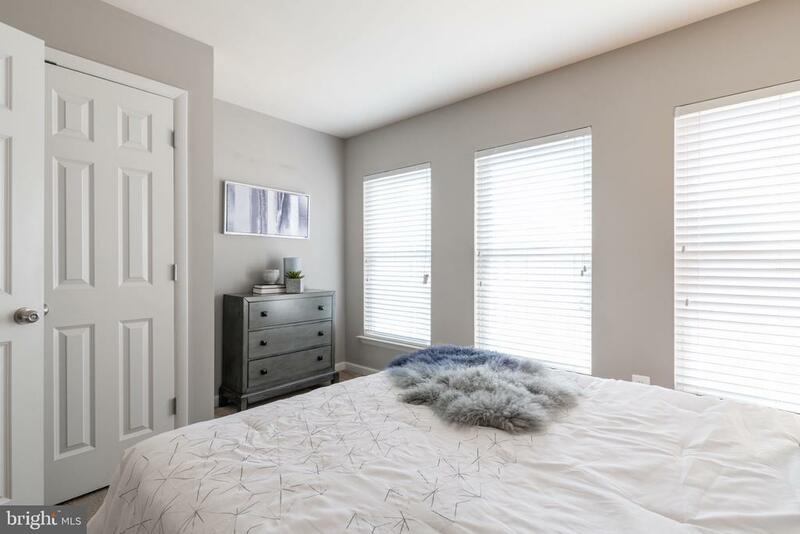 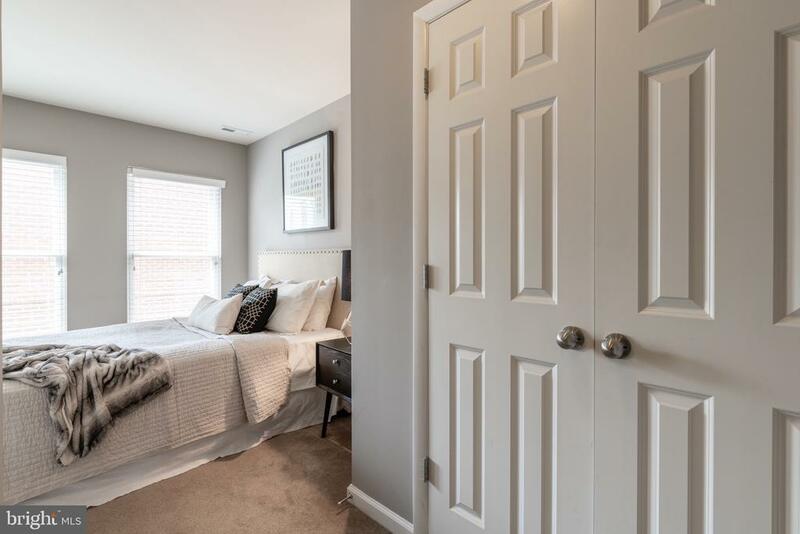 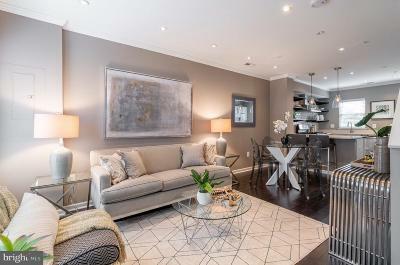 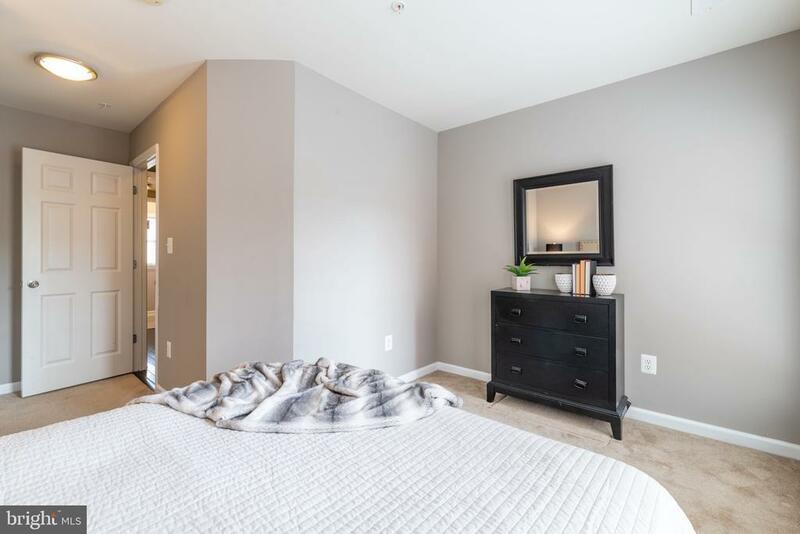 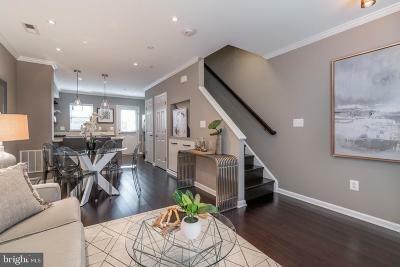 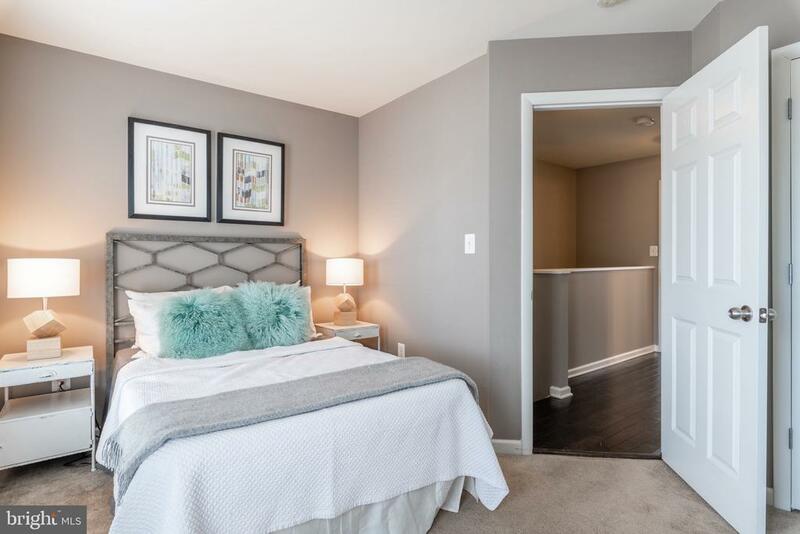 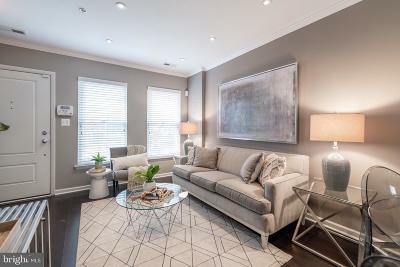 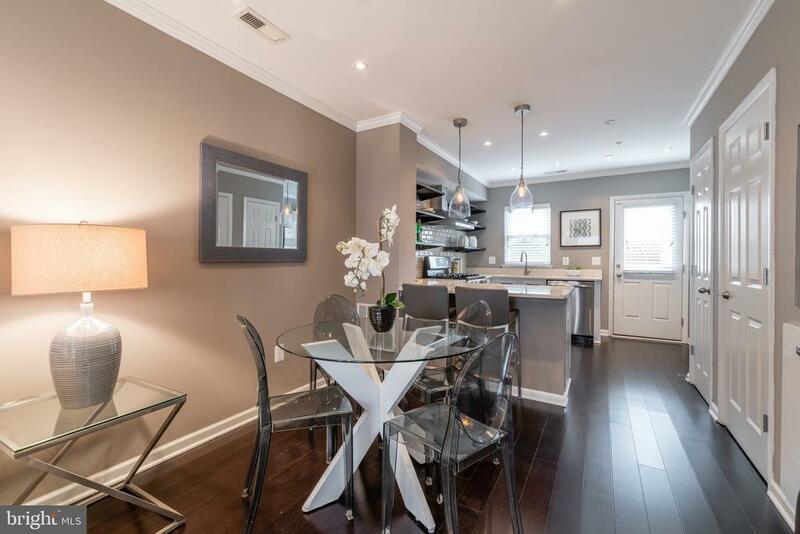 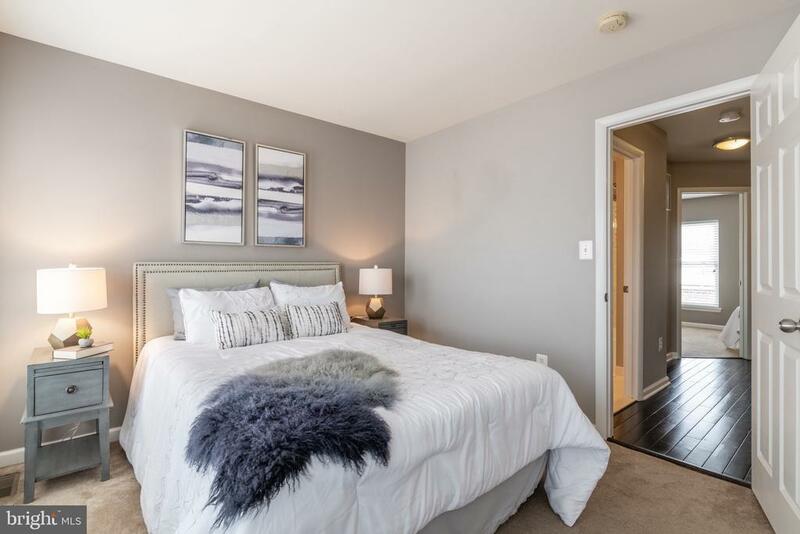 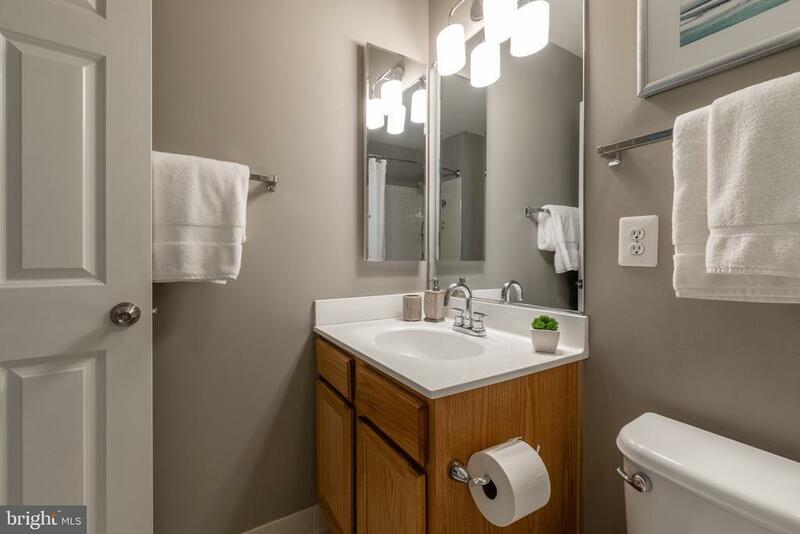 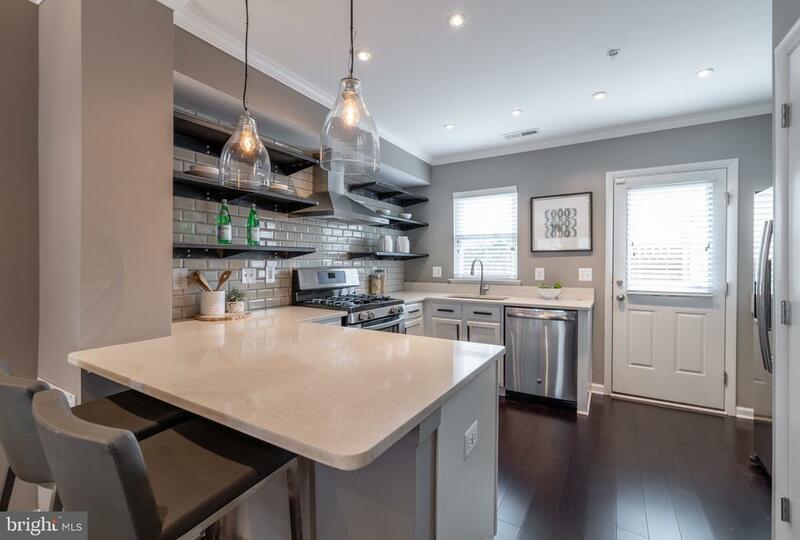 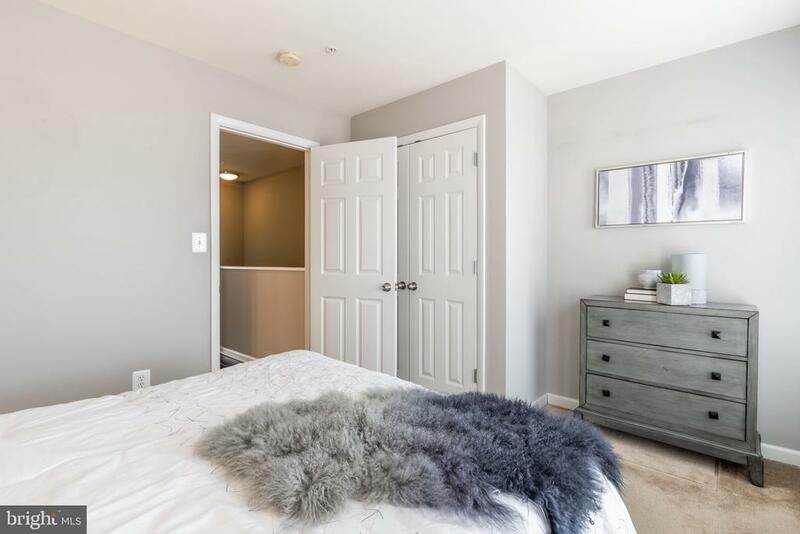 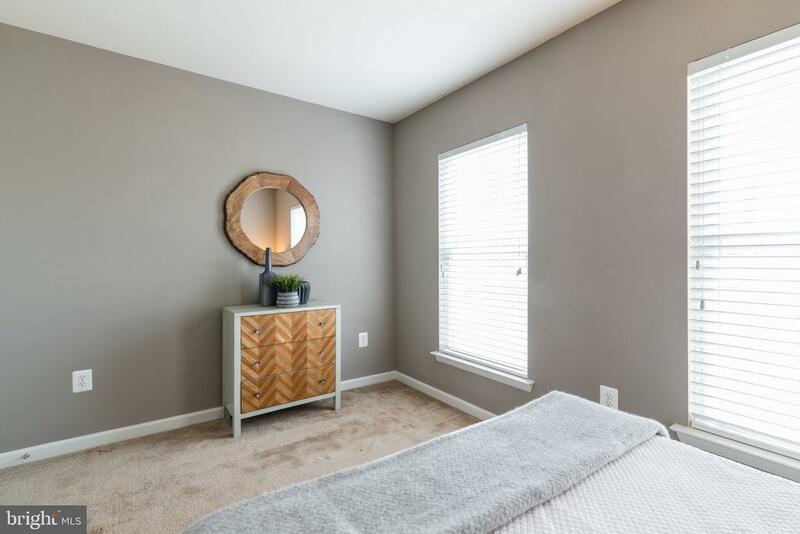 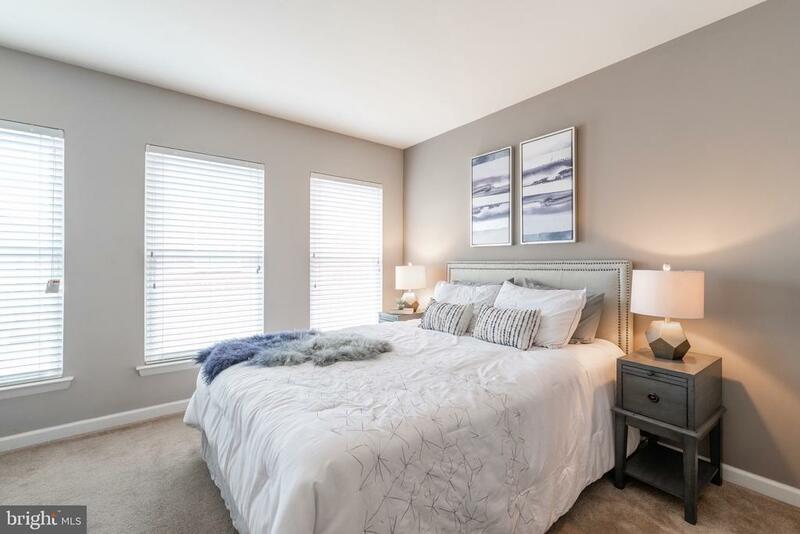 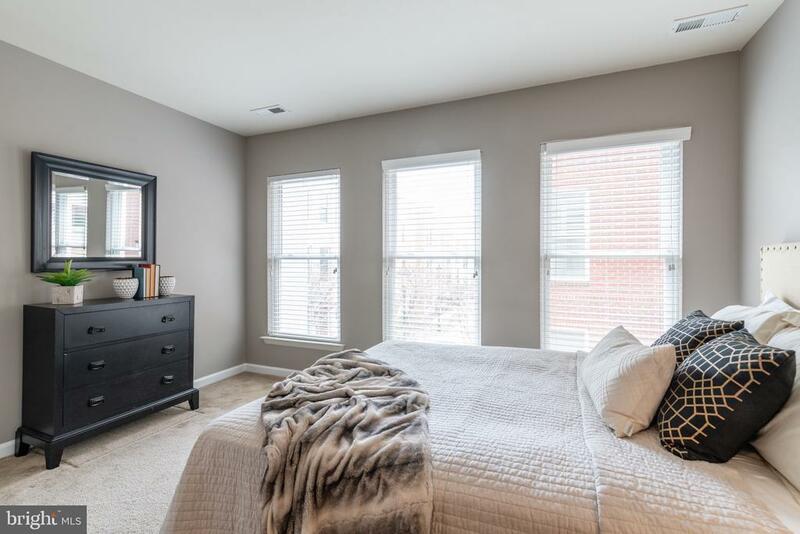 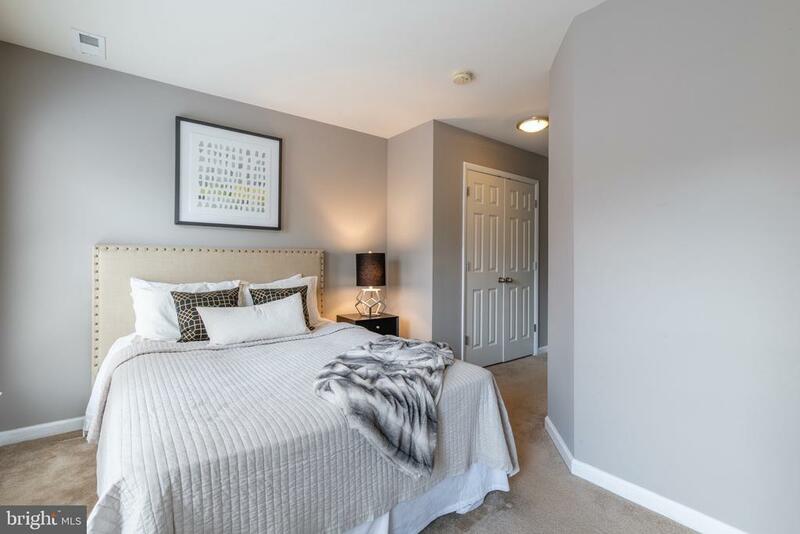 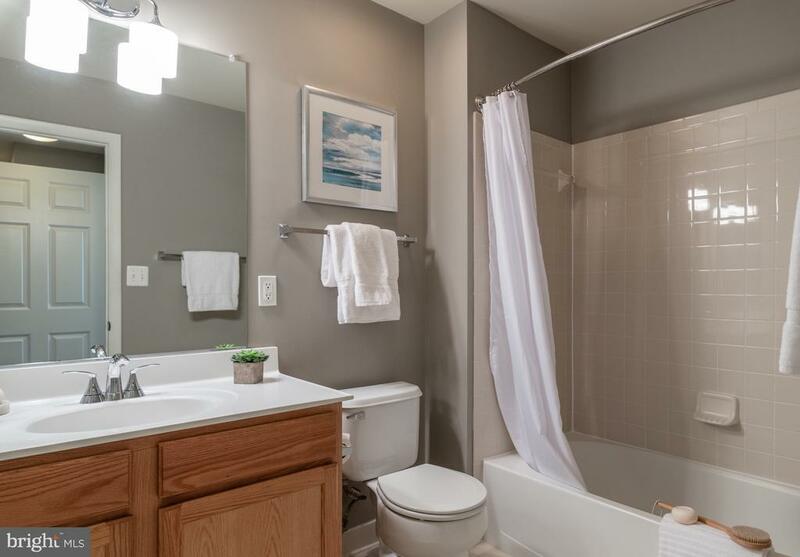 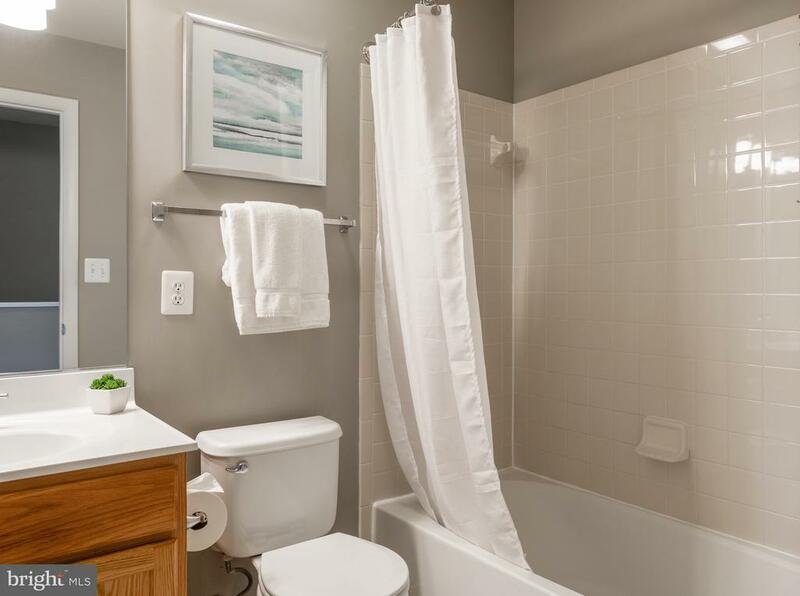 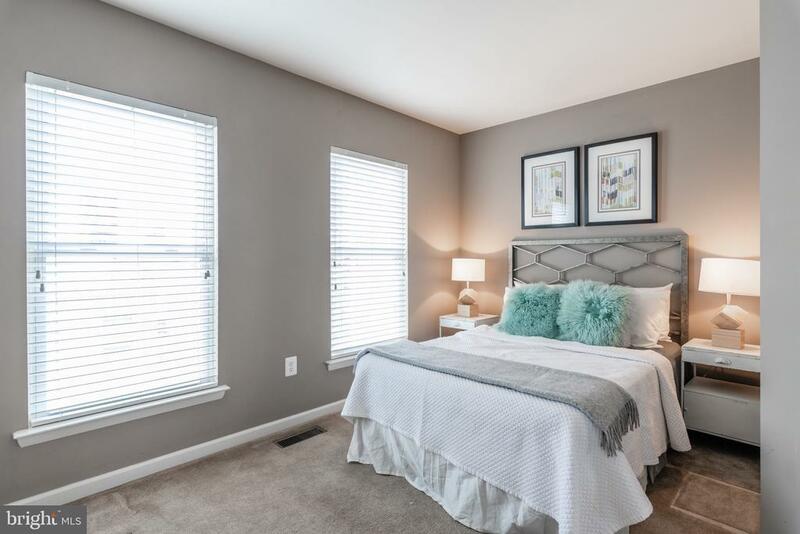 With 3 Bedrooms, 2 Bathrooms, over 1, 300 square feet, open plan concept, and a private patio, theres more than enough space for entertaining or quiet nights in! 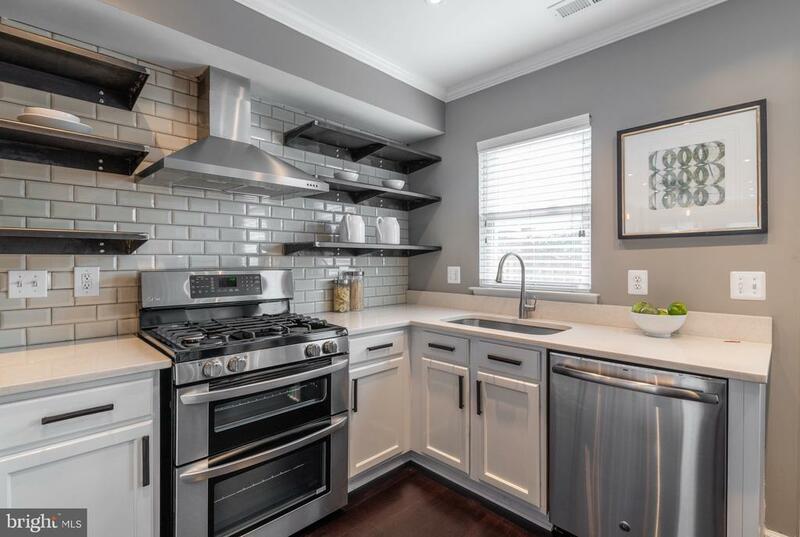 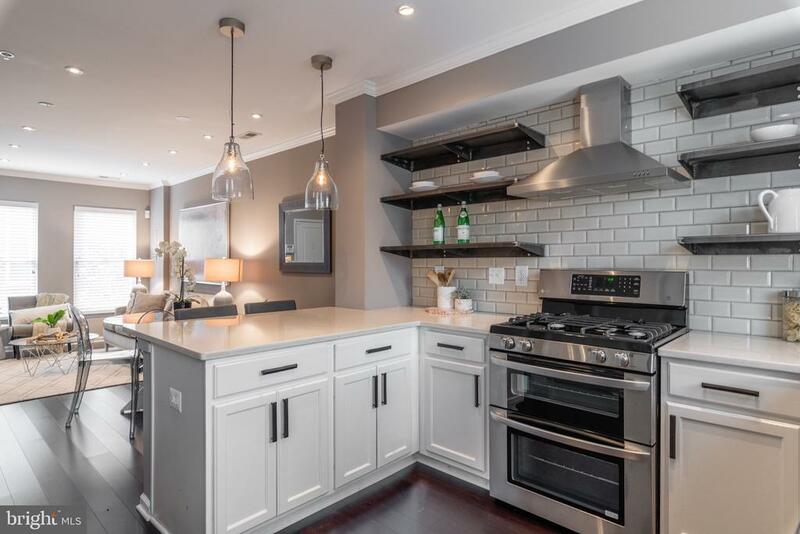 The gourmet kitchen with stainless steel appliance suite is a dream for home cooks and chefs alike! 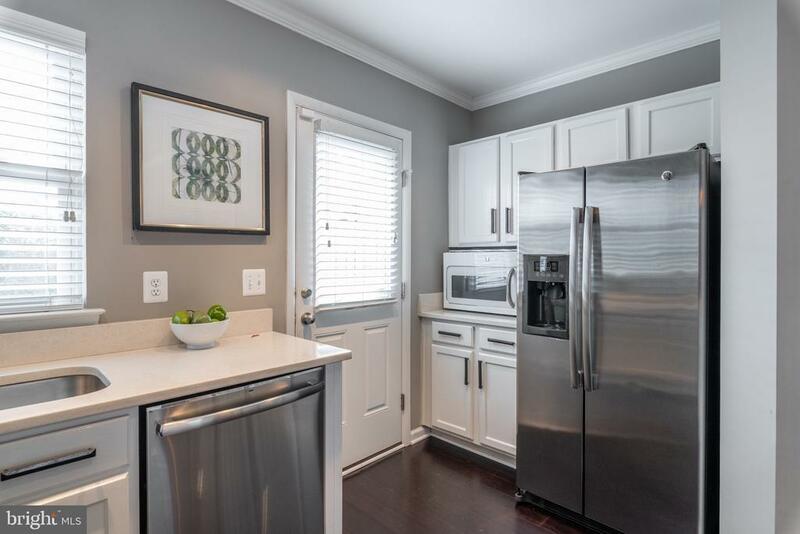 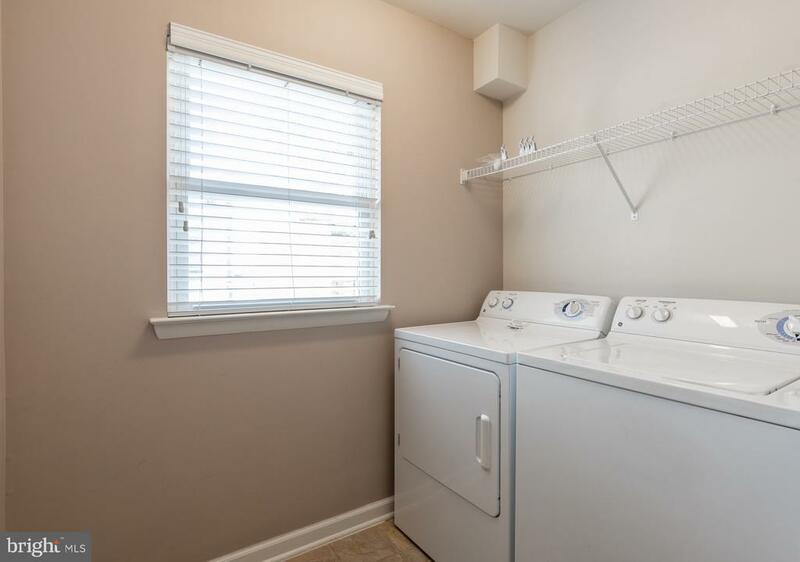 Side by side washer and dryer conveniently located on the second level, master floor. 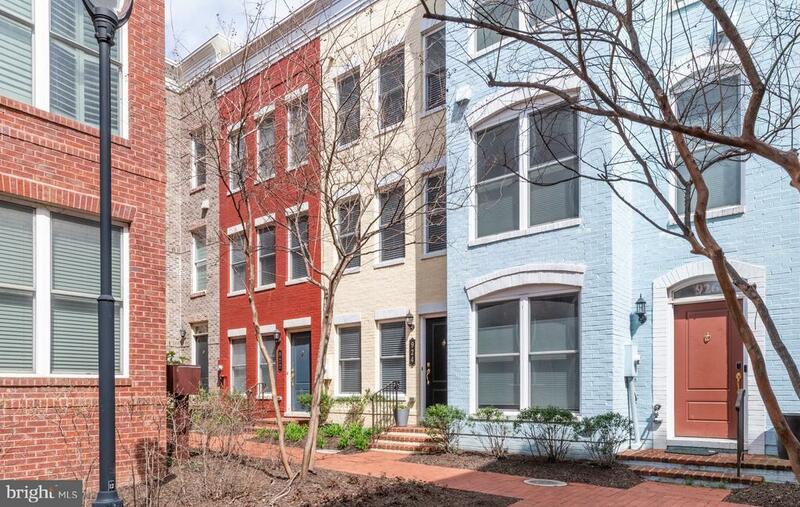 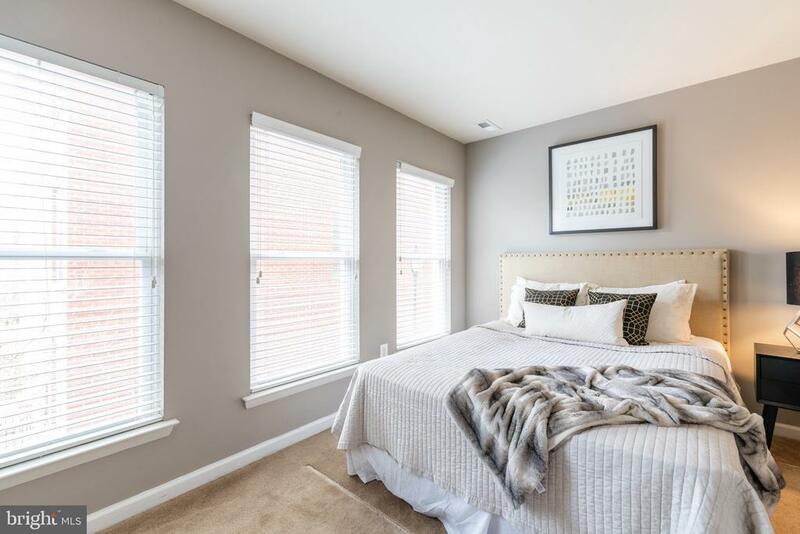 A short stroll to everything Navy Yard has to offer, from shops, restaurants, and bars, to Metro, Nats Park and Audi Field!